Peter and Parker specialise in quality handcrafted Italian shoes. 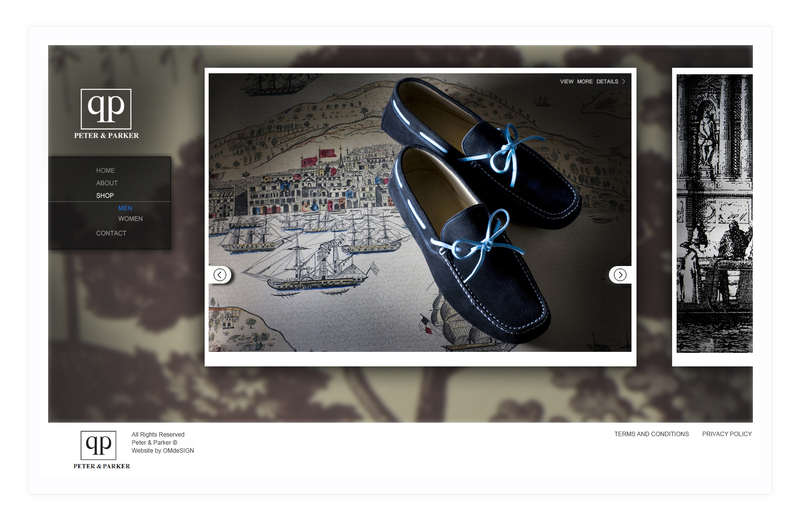 Their range of shoes featuring classic styles is handmade by master craftsmen using only the very finest leather. Their look is classic, Intelligent, Cultural, Elegant and Travelled. Peter and Parker shoes are being sold via the internet and through a store in Melbourne Australia. 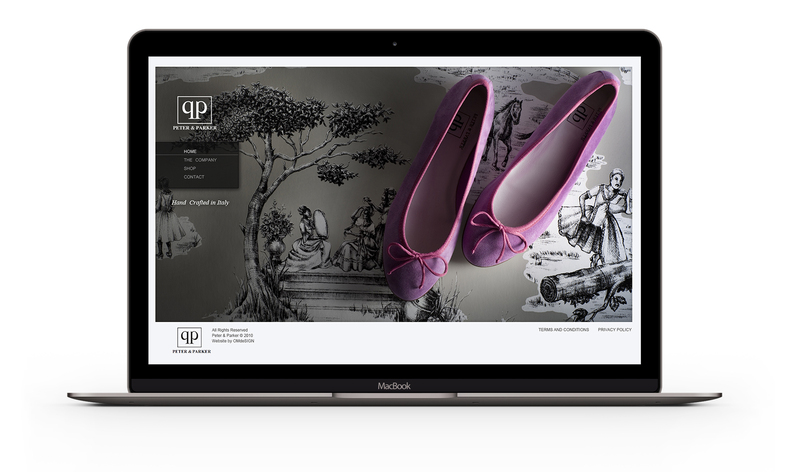 Peter and Parker approached us to provide an ecommerce solution that showcased their handcrafted Italian shoes and presented a refined look and feel that fit in with their brand. 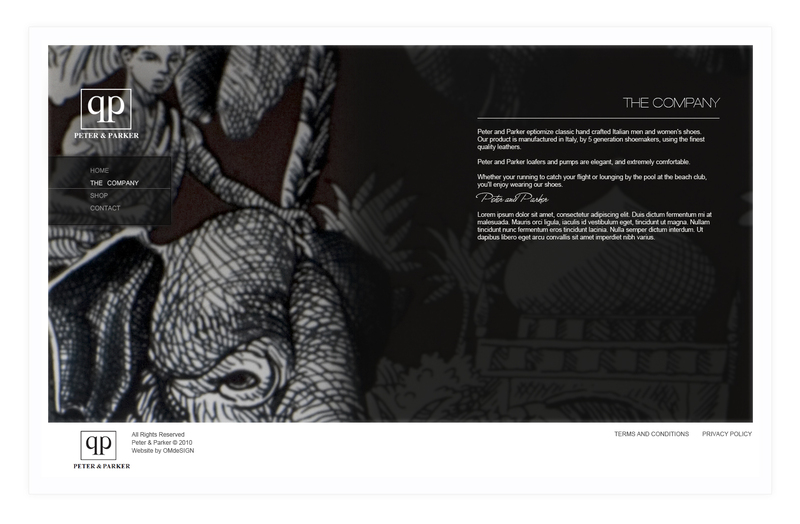 They required their eCommerce solution to be functional for Australia initially as the business is run from Melbourne. We implemented a solid design that portrays the Peter and Parker brand more accurately, provides a consistent and impressive experience and delivers content to the user in an engaging manner. 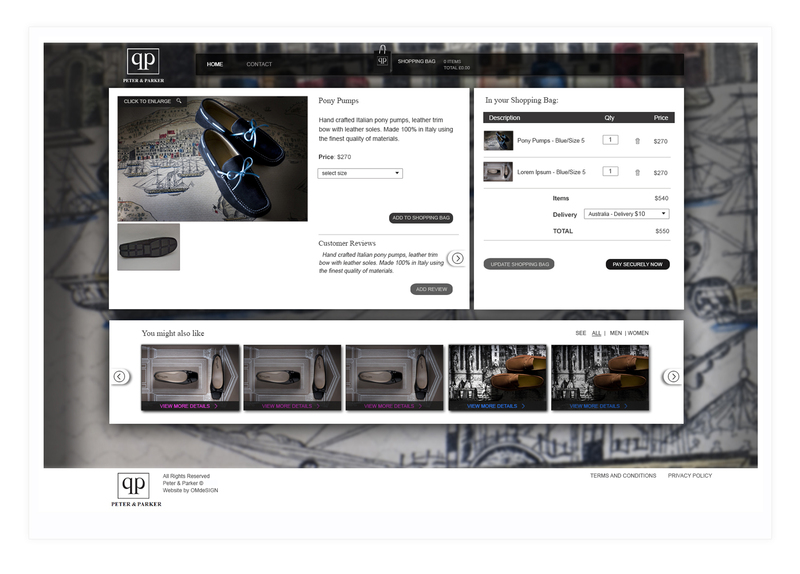 The website includes an integrated Ecommerce system, which allows users to purchase products directly from the website. The site is completely managed by the client. The experience of working with OM certainly didn't disappoint. Project Manager Mark was friendly and efficient to deal with.